Heart On The Sand Of A Beach. Romantic Composition. Stock Photo, Picture And Royalty Free Image. Image 39571381. 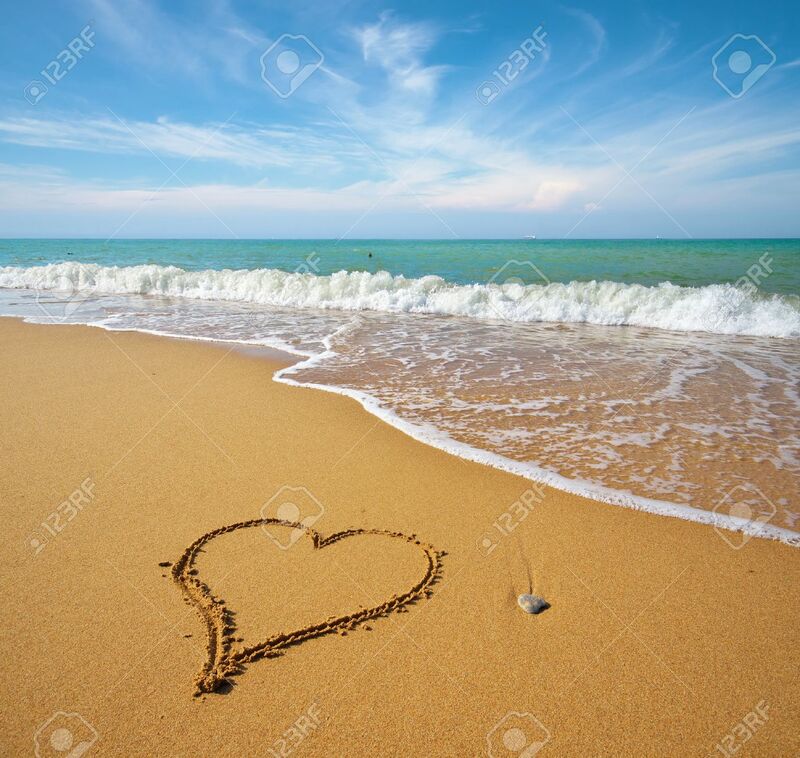 Stock Photo - Heart on the sand of a beach. Romantic composition. Heart on the sand of a beach. Romantic composition.